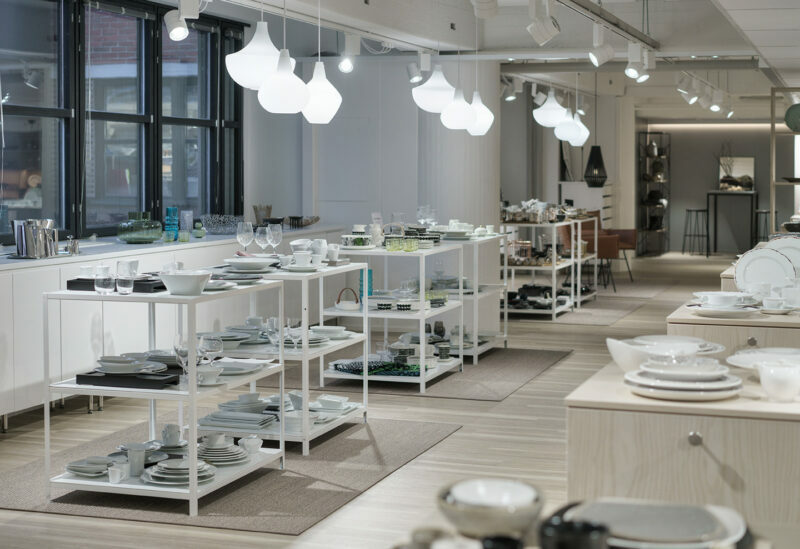 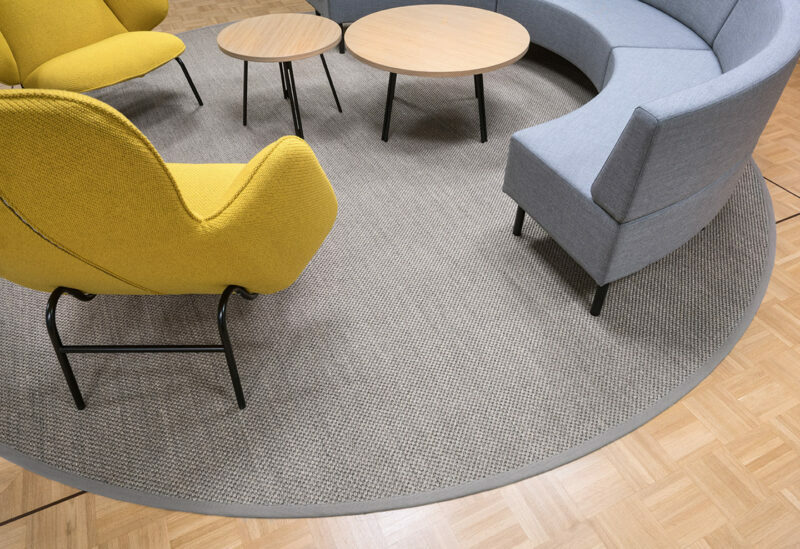 VMC Project serves interior designers in their projects and finds solutions for various rug-related needs, acoustics problems and demanding spaces. 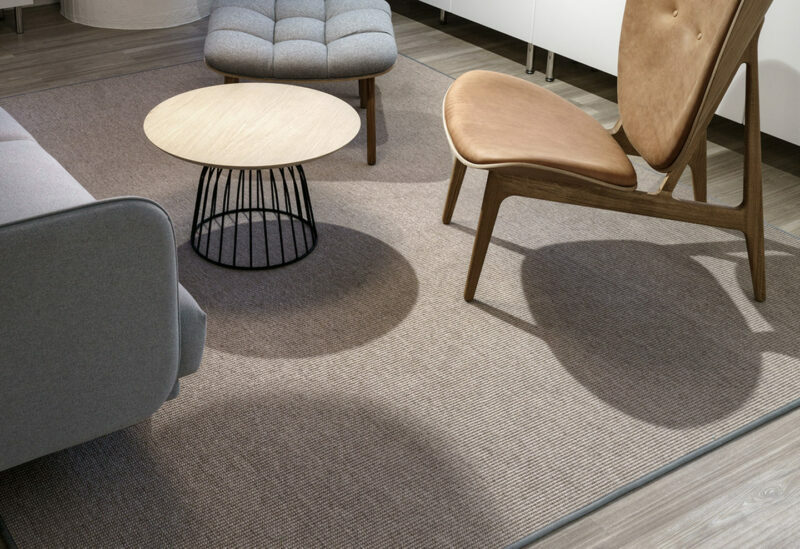 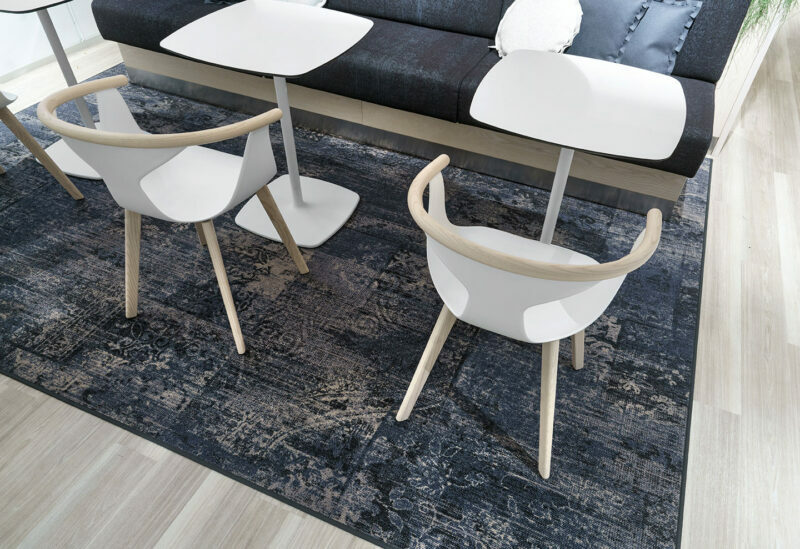 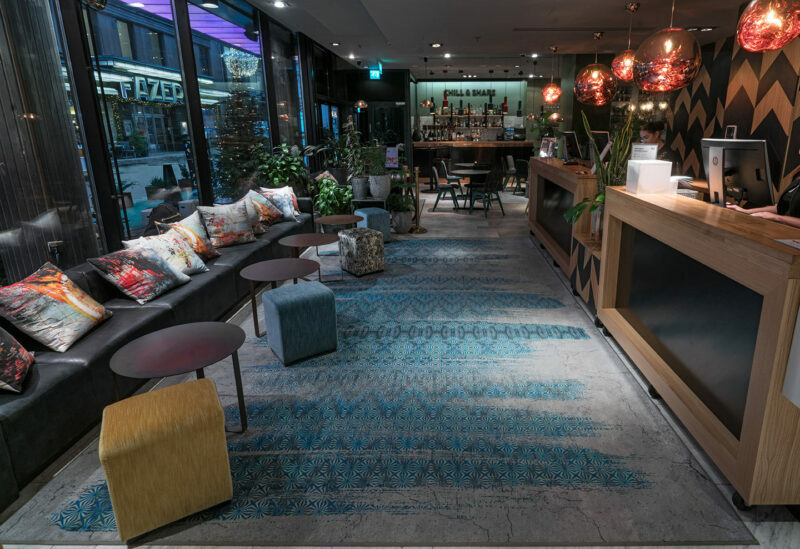 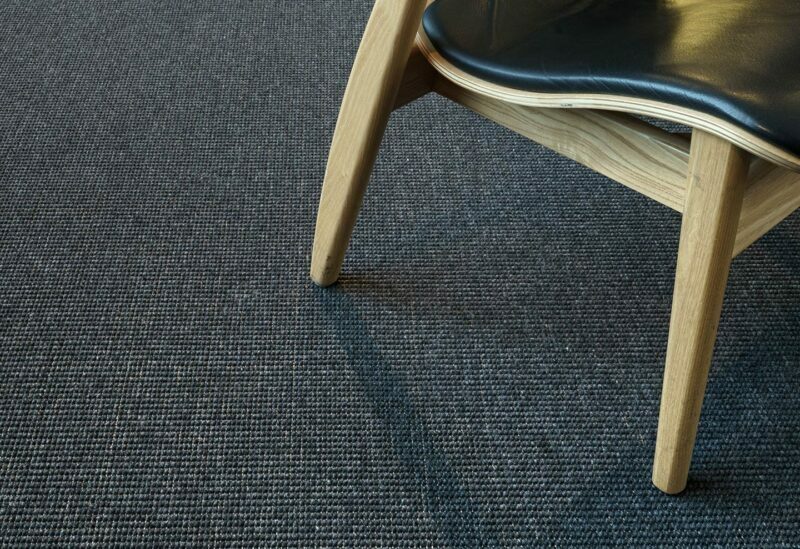 In addition to VM Carpet’s own production, VMC Project provides hard-wearing rugs for public spaces, manufactured by our strong long-term partners from Central Europe. 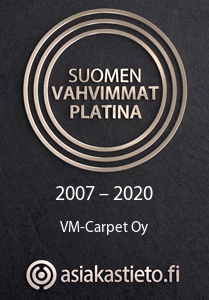 VMC Project serves both architects, interior designers, project resellers and companies as an expert on textile rugs.